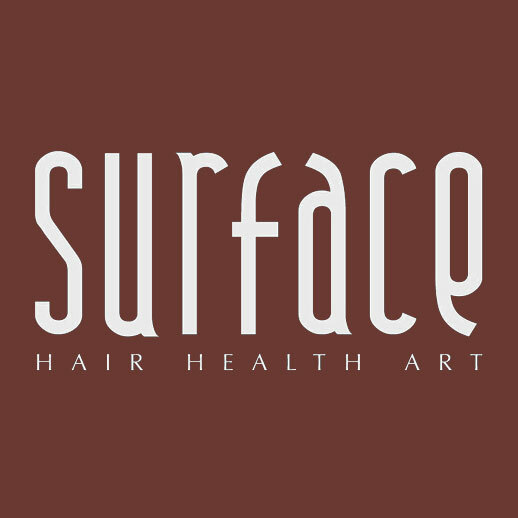 Surface is committed to providing superior, professional hair care products & tools for every hair type and client concern. They maintain this distinction in order to better serve you and continually work to respect personal health and the earth. • Awaken mineral ferments and organic botanical extracts both aid in healthy cell reproduction and promote hair growth.